Xbox gamers looking forward to getting their hands on the award-winning Hellblade Senua’s Sacrifice game created by developers Ninja Theory, makers of the Heavenly Sword, Enslaved: Odyssey to the West, and Devil May Cry. Will be pleased to know that the Hellblade game is now available to preorder and free to download on the Xbox One console. After previously being launched first on the PlayStation 4 Hellblade Senua’s Sacrifice is now available via the Xbox online store at a limited time preorder price, offering a 10 percent discount off the recommended retail price. To remind yourself what you can expect from the games that places you in the body of warrior who embarks on a “brutal journey into myth and madness” check out the trailer below. Hellblade Senua’s Sacrifice Storyline was created collaboration with neuroscientists and those that have experienced psychosis and will “pull you deep” into Senua’s mind. “Set in the Viking age, a broken Celtic warrior embarks on a haunting vision quest into Viking Hell to fight for the soul of her dead lover. 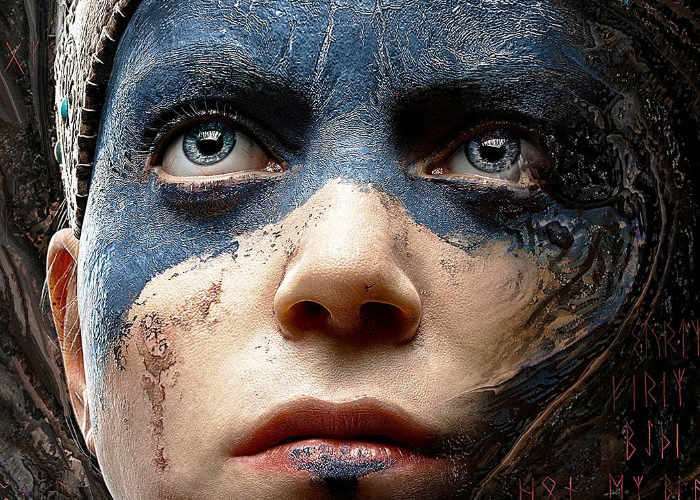 “ Hellblade will feature support for HDR10, variable refresh rates, Xbox One X Enhanced graphics and 4k resolutions. To download the newHellblade Senua’s Sacrifice game on to your Xbox One console you will need approximately 16 GB of free space.